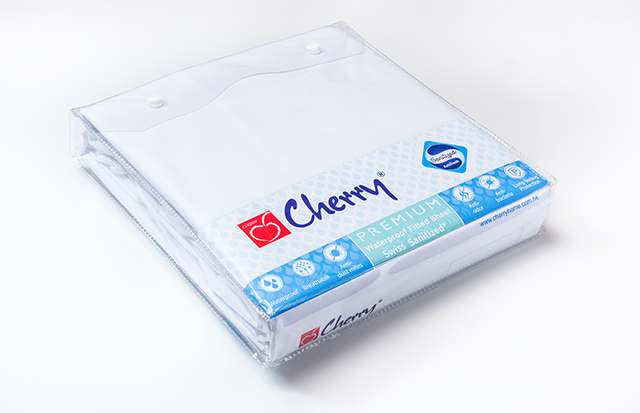 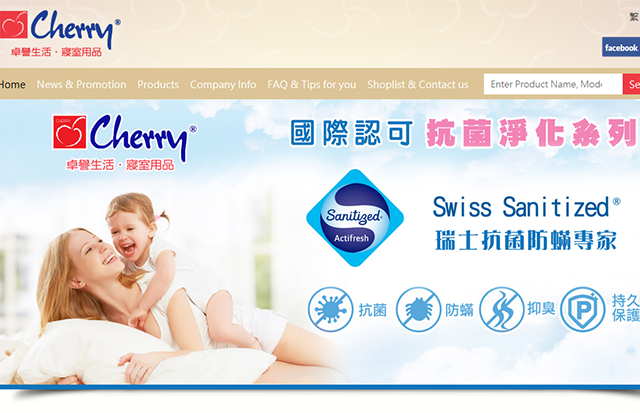 The Cheng sisters established the company and the brand „Cherry“ in 2004. 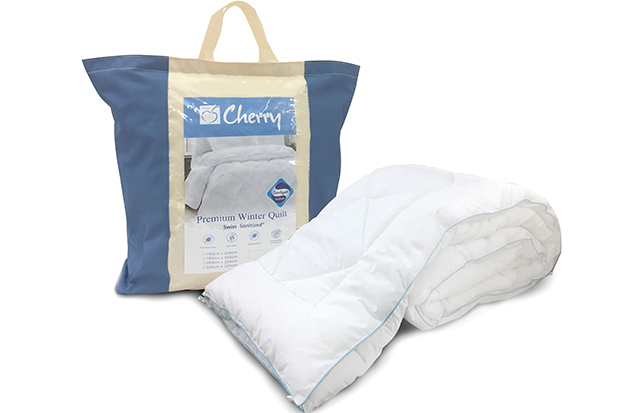 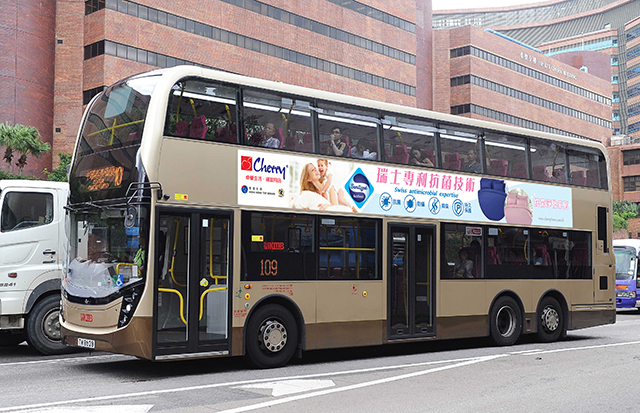 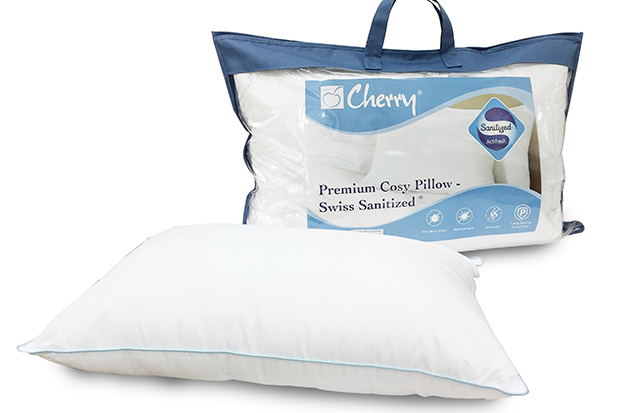 Cherry is one of the leading brands in Hong Kong and Macau with a focus on the high-end and premium bedding market aiming to cultivate a quality sleeping culture. 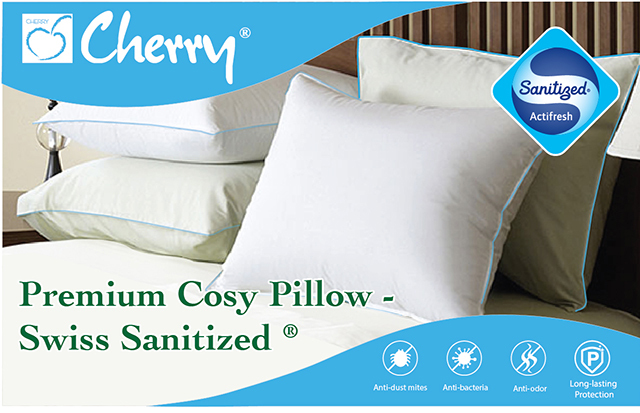 For even more sleeping comfort they have launched a new product line with the built-in Sanitized® hygiene function.